Contra Costa County, Classic Italian Restaurant - Well Established For Sale On BizBen. Open kitchen, white table cloth seating, full separate lounge with type 47 liquor license included. Banquet room for large parties. Corner and end spot at a busy shopping mail creates a wonderful naturally light dinning experience. Multiple revenue sources, catering, bar, dining and banquets. Established in 2003, this restaurant has a loyal customer base of 13 years. Full liquor license, separate cocktail lounge and banquet room. Step through the door and step into a classic Italian restaurant, with delicious Italian fare perfectly prepared and presented by wait staff in classic black/white attire. Known throughout the area for its fresh ingredients and breads baked from scratch daily. The kitchen is a chef/entrepreneurs' dream built for efficiency and speed. No wonder, it was designed by the chef/owner and includes two hoods, two pizza ovens, Hobart, efficient line, separate washing area, ample cold & dry storage and so much more. This is the perfect operation for a chef who wants to step up to ownership and control. 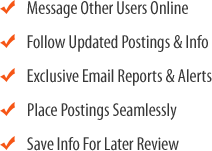 Consistently generating a solid gross there is opportunity to expand the revenue without adding space or cost. Right off of I-80, corner spot in busy strip with plenty of customer parking. Conveniently located off major freeway, busy shopping mall. Good lunch and dinner crowd business. Untapped potential in the lounge. 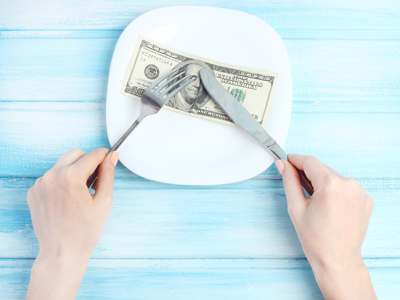 Chef/owner has focused on the food, someone who also focuses on the bar business could improve the cash flow. This restaurant could handle even more business. It has a well established profitable business, but growth potential in high turns, more focus on the lounge, banquet room and catering. Chef owner will train on operation and recipes. 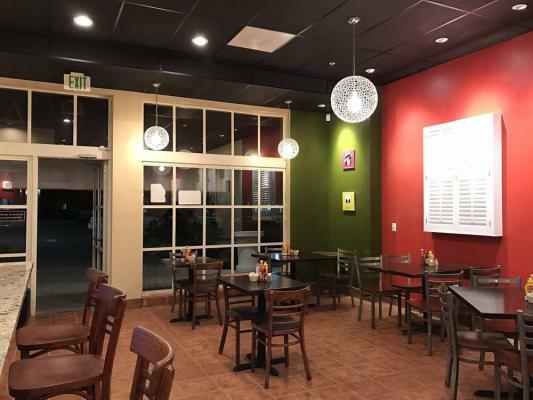 The listing # 228008 Italian Restaurant - Contra Costa County Off I-80 below is currently OFF THE MARKET due to that it is either in escrow at this time or has recently been sold. 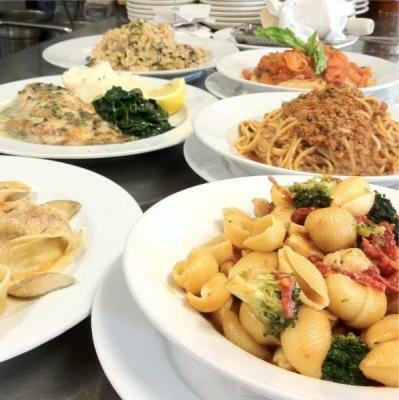 For more businesses for sale that are like this Italian Restaurant in Contra Costa County Off I-80 please see a sample of BizBen active listings below and links to all similar listings on BizBen.com. Japanese restaurant is on a visible corner location. A comfortable dining area with a sushi bar and open kitchen with a long hood. A walk in cooler. Two ada restrooms. It can be converted to different type of food. 2,100 sq.ft. Rent $7,200+$1,404 (water & nnn). Newly Remodeled with Large dining room that seats approx 100+ with a combination of tables and chairs and booth seating, an inviting bar area with a long bar with 20 bar stools and a surrounding cocktail lounge area that seats approx 50, and a banquet room that seats approx 50. Display kitchen. Richmond Marina-Italian Pizzeria, near Richmond ferry service to SFO. Tesla supercharger is on the way next to restaurant. Business hours can be extended for more profitability. NDA required for address and financial information of the business. 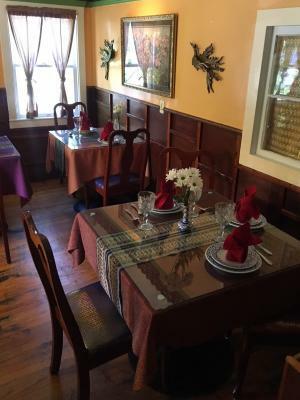 Rare freestanding restaurant in downtown Danville with very favorable lease. Currently Thai or convert to any concept. Profitable. Rare freestanding restaurant in the very upscale community of downtown Danville. 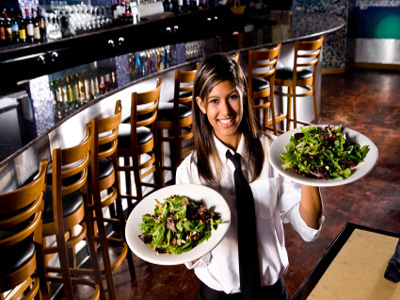 This restaurant is fully equipped with several dining rooms and a very nice front. Italian Restaurant which has been in business for the past 26 Years. It is well established and located in one the most desirable part of town. 1 000 sq.ft. with Outdoor seating. It seats 28 inside and 26 outside. Rent is $4676. per month including NNN. Includes Garbage and Water. Mexican Restaurant located in shopping center. Size of 1,700 sqft and rent is $4700 (3 yr +5option remaining). There's beer/wine license but no walk-in cooler. Monthly sale : $28,000~30,000. Hood is 12 feet long and clean store. Restaurant has a full liquor license with outdoor seating. 2,000 sq.ft. Monthly rent $9,144. Seats 75 inside + 30 outside. Full service kitchen with 16 foot long type one hood. 6 burner, salamander, char-broiler, etc. Open 7 days a week from 5 pm till 10 pm. Lease 3 years left + (2) 5 year options. Pizza franchise was established seven years go. Current owner has owned it for the past 2 year ago. 1,662 sq.ft. Monthly rent $3,804 + 5% CAM Charges. # years left on lease + a 5 year option. 2,800 sq.ft. Restauran w Full Bar type 47. It is Located in one of the best street in Walnut Creek. Excellent decor. Long lease. High cash flow and sale on financial report. Parking to share. perfect for another concept as it has full kitchen with all the necessary equipments.